For when you just don’t know what to buy someone! Why not think of cosmetic products or beauty gift sets? Whatever the occasion, be it Valentines, Birthday, Christmas or a simple a thank you…. Our products make a lovely gift. Let us help you impress with our perfect range of cruelty free natural soaps and beauty gift sets.  Our Pamper and Essentials Gift Packs come in a ‘Little Soap Company’ craft box so easy to wrap too! The perfect setup to help you give that extra ‘WOW’ factor! Therefore, giving the ability of making cruelty free natural soaps and beauty gift sets to as many people as possible. This in turn would allow our products to more accessible to many more people in the long run. Oh and we even have something perfect for Pet Lovers – our Little Beast Pet Pack – which includes our Pet Shampoo, Pet Spritz and Soap Bar. All organic, of course.